10 years ago, we were just kicking around the idea of opening a center for healing and lightworking. Fast forward to the present, and here we are growing bones, gathering muscles, and taking our first breath of air. Imagine - you're standing on top of a thousand year-old wind-swept monument of red sandstone, staring across the eternal flatness of the American Southwest. Saguaro cacti, orange and rose colored clouds, and an overwhelming sense of energy and connectedness to the earth. Driving down tangled grids of streets, we noticed the "holistic services" signs on every other block. It felt like a dream; a dream we had been harboring for 10 years. 20 years ago, Chris and Tiffany Myler began fostering their gifts - Energy Work, Native Medicine, Mediumship, Martial Arts - and questioned what it would be like to offer these services as a whole to the community. At the time, there wasn't a huge market for holistic or spiritual services in the Pittsburgh area. Studying, training, offering services out of their home, they watched the market flourish, and in July 2017 they decided to take the plunge. We are supporters of animal rights, the Autism community, the LGBTQ2+ community, the written and spoken word community, and so many others. We frequently host inclusive events to help bring healing to, funding for, and greater awareness for underserved populations. We travel the US spreading our message of hope and healing to all who invite us. And, if you haven't met us yet, stop at Raion Zou Holistic Healing to say "hi!" The coffee is always hot. What does Raion Zou mean? 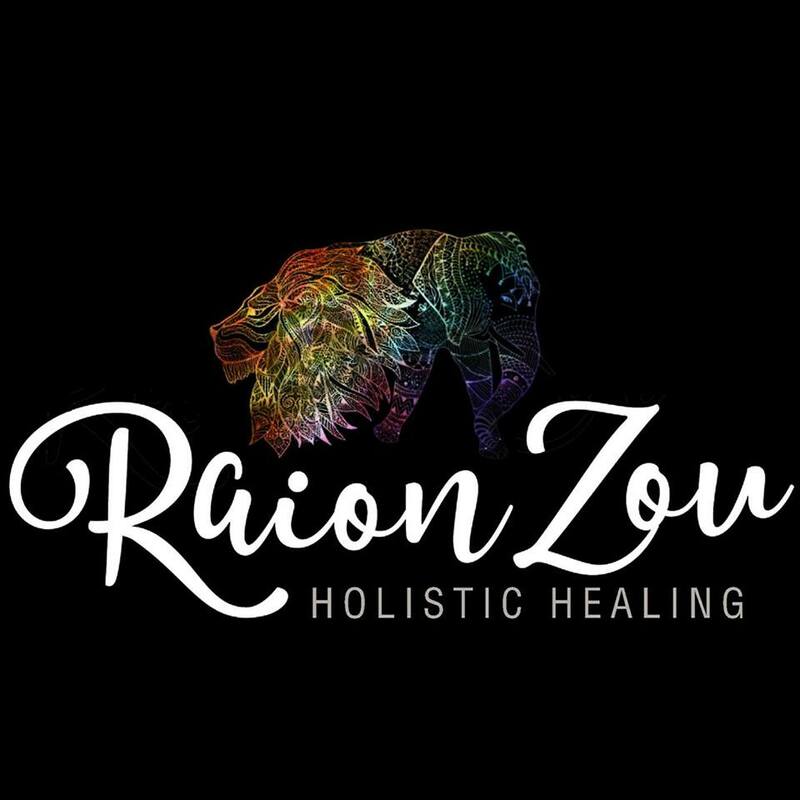 Named after two strong, nuturing power animals - Lion (Raion) and Elephant (Zou), Raion Zou Holistic Healing opening in Coraopolis, PA on September 2nd, 2017. The lion is a high vibrational symbol of fierce protectiveness, while the elephant is a symbol of great nuturing and community. The combination of those energies is what we strive to achieve everyday. Tiffany is a Tai Chi Instructor, Certified Herbalist, Reiki Master Practitioner, Clairvoyant, Clairaudient, and Clairsentient. She comes from a familial line of professional tarot and tea leaf readers, and it comes as second nature to her. She has extensive, continued training in various forms of martial arts, crystal properties, and astrology. She is the primary business consultant, appointment scheduler, and business manager on a day-to-day basis. Chris is a Gendai Reiki Master-Teacher, Certified Meditation Instructor, Hypnosis Practitioner, Native and Western Spirit Healer, published author, and inventor of the Four Directional Healing Method. He has undergone the sacred rites of Munay Ki and sacred shamanic rebirthing. He has helped facilitate healing services, reconnection services, and spiritual counseling to hundreds of individuals over his 15 year career. An author and poet, he is chronicling his journey in the world of healing. He is a member of the International Association of Reiki Practitioners, Society for Shamanic Practice, and Council of Three Rivers Native Indian Center.